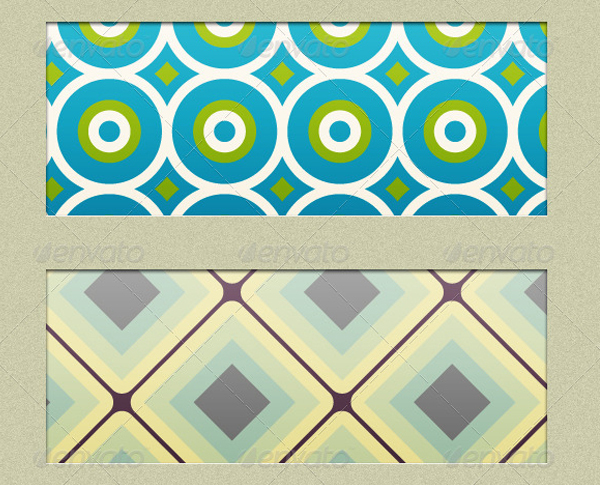 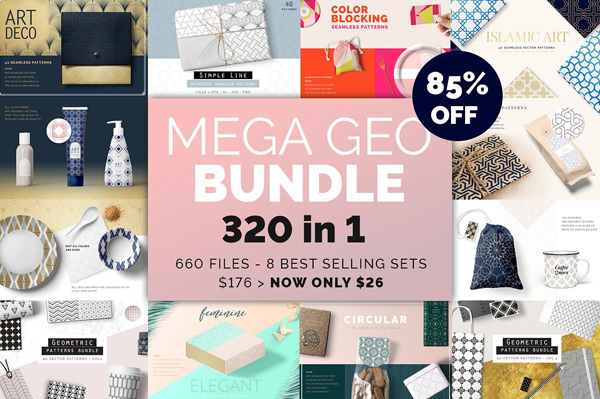 Download best geometric patterns and make your design project look professionally outstanding! 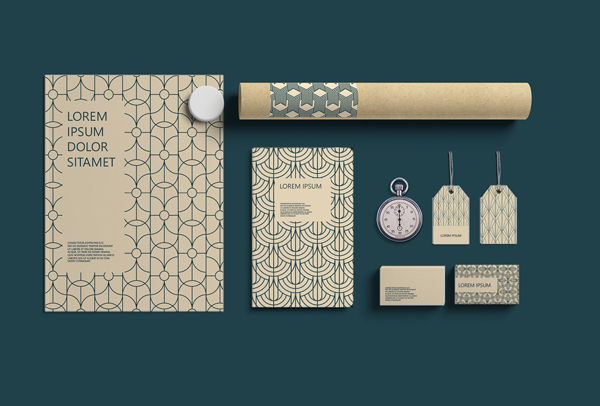 Designers are using geometric patterns in their designs to enhance the layers and the content of the design. 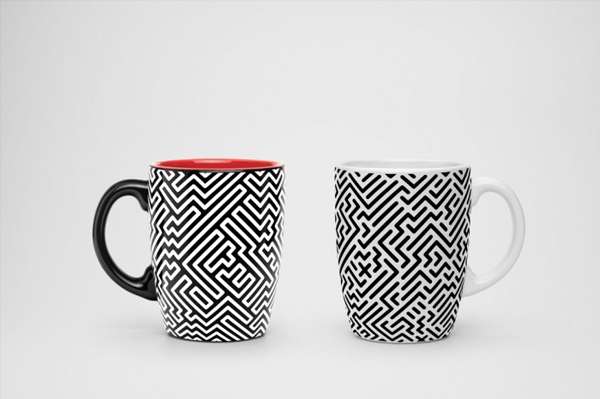 Shapes are the basis of most images and designs. 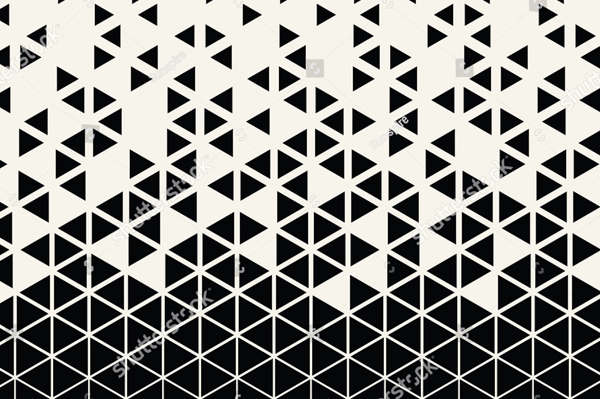 There exist several of shapes such as triangle, rectangle, circle, hexagons etc. 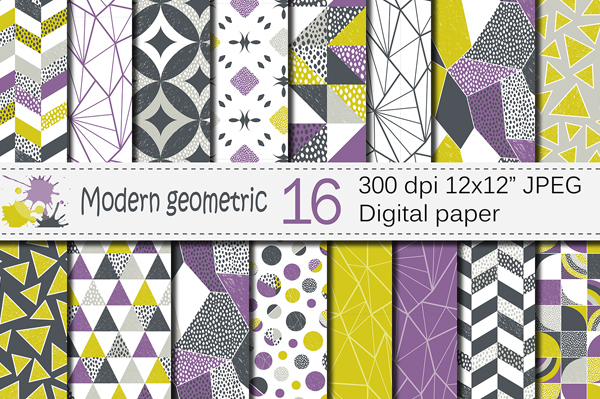 Something using these shapes in designs becomes rigid and complex task. 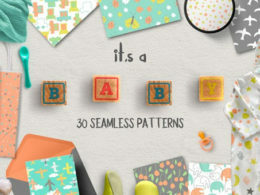 Instead, you can make your task simple by just making use of the shapes here and there to give your site or product a little extra vitality, something that makes it look different, unique in more professional manner. 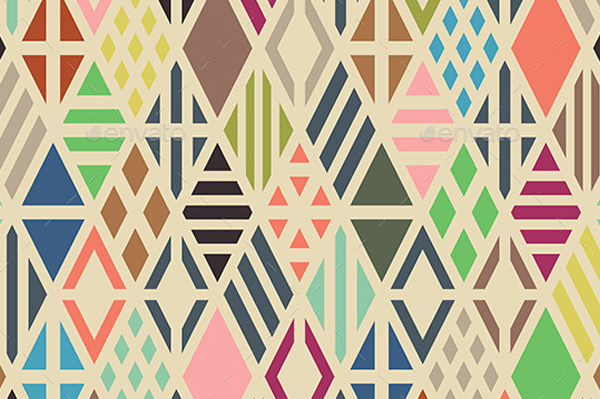 Such mix and match of shapes are referred as geometric patterns. 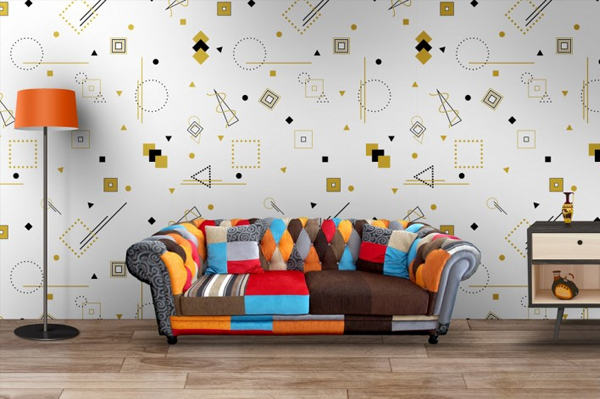 As the name itself indicates, geometric pattern is a collection of shapes, repeating or altered to create a trending and attractive design. 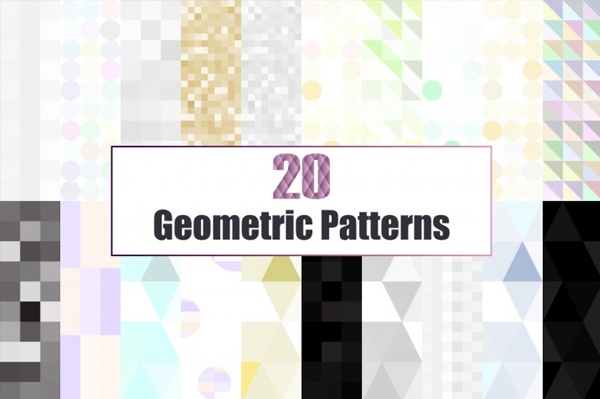 If you’re looking for such best geometric patterns, then you’ve landed on the right website. 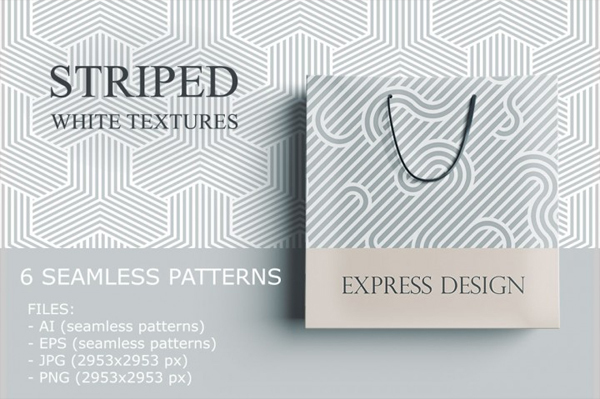 At Template updates you get wide range of high resolution best geometric patterns to choose from in crafting any advertising materials, marketing materials for corporate, fashion, entertainment, construction, digital media, and any other personal invitation purposes such as birthday cards etc. 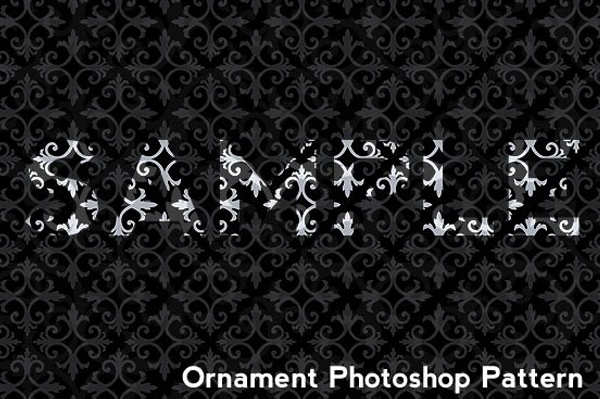 You can combine pattern with photos, shadows, shapes, fonts, make a collage. 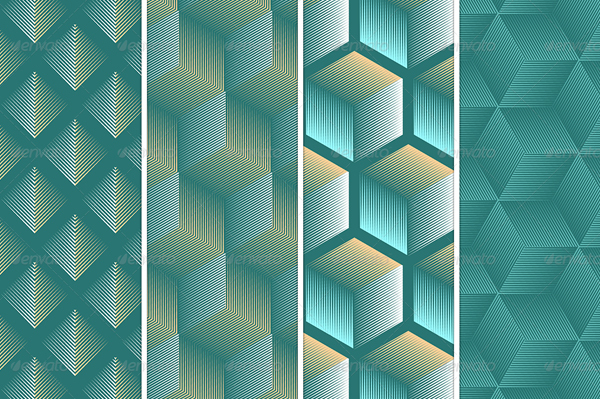 We assure you that our professional high quality, colourful pattern designs will definitely grab the attention of your clients and customers.